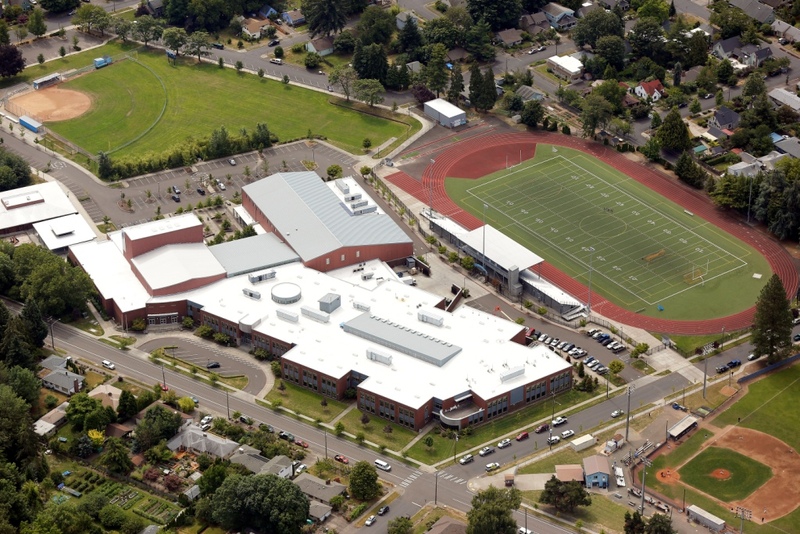 Project Description: Westech completed site evaluations for a new high school to be located in Corvallis. 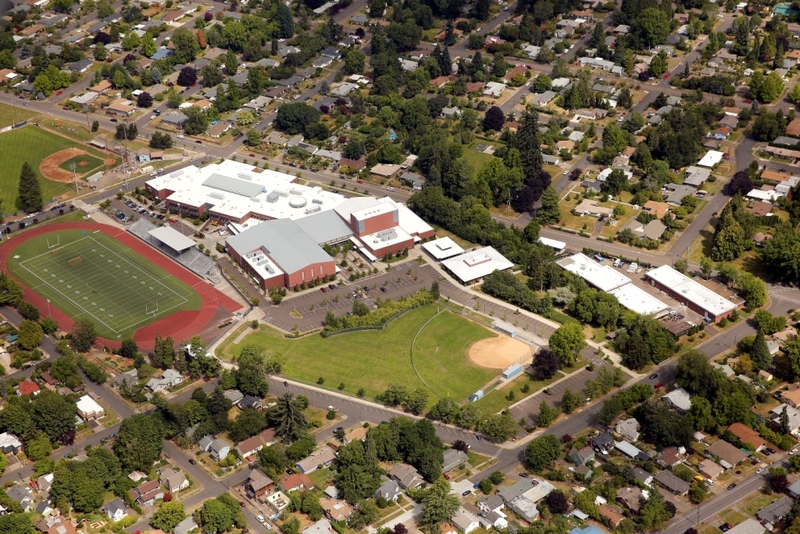 With the District’s help, a dozen new high school sites were identified which subsequently were reduced to six sites through a cursory review and evaluation by the project team and the School District. 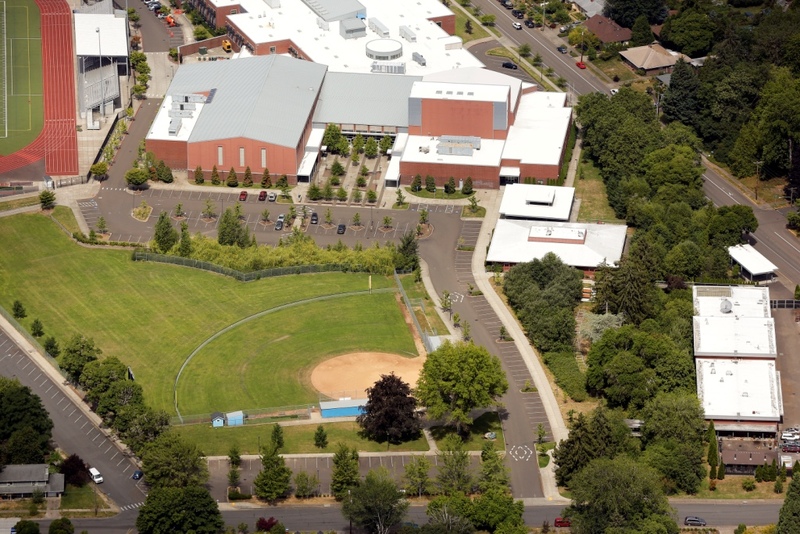 Each site was evaluated for public and private infrastructure, including sanitary sewer, water, fire protection, storm sewer, storm drainage, flooding and private utilities. 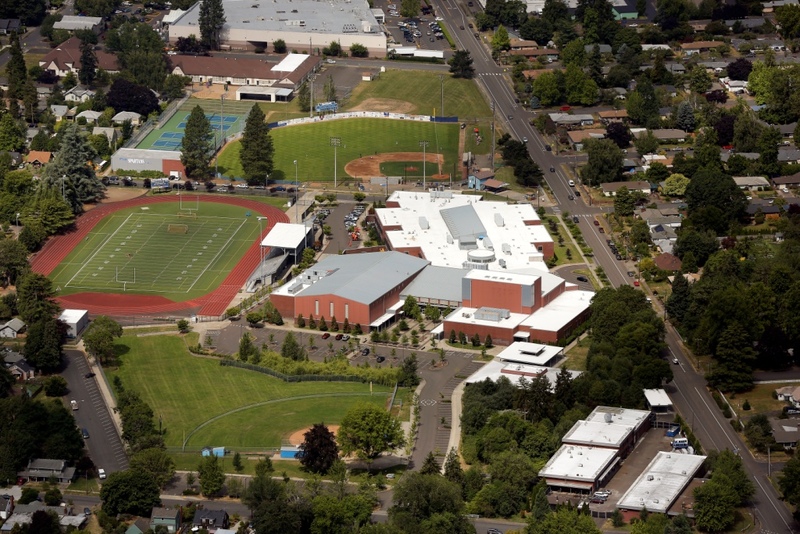 With a final evaluation leaving three potential high school sites. 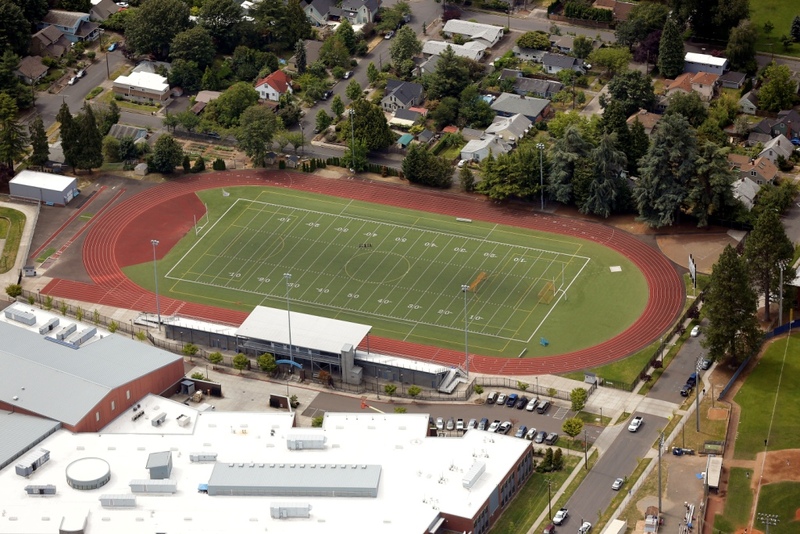 The three sites were evaluated to determine the extent and estimated costs of public and private infrastructure, as well as site development costs. 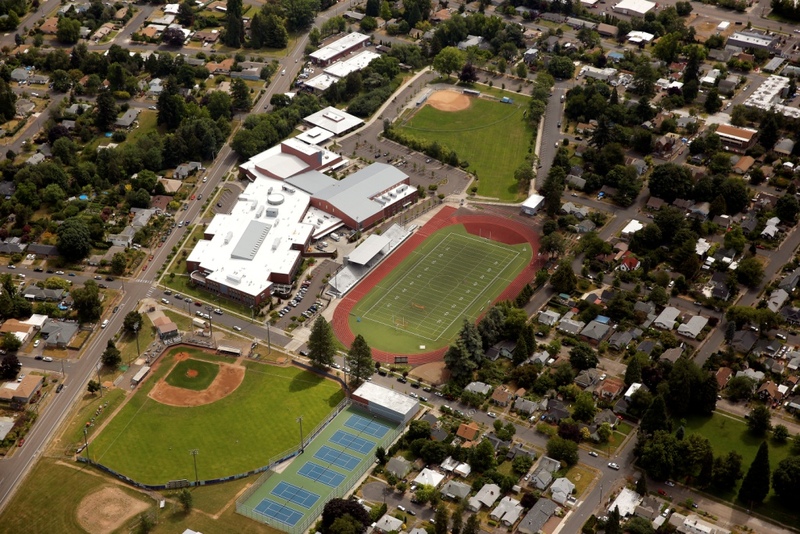 Westech prepared a final written report of the three sites and made a recommendation as to the most suitable high school site. 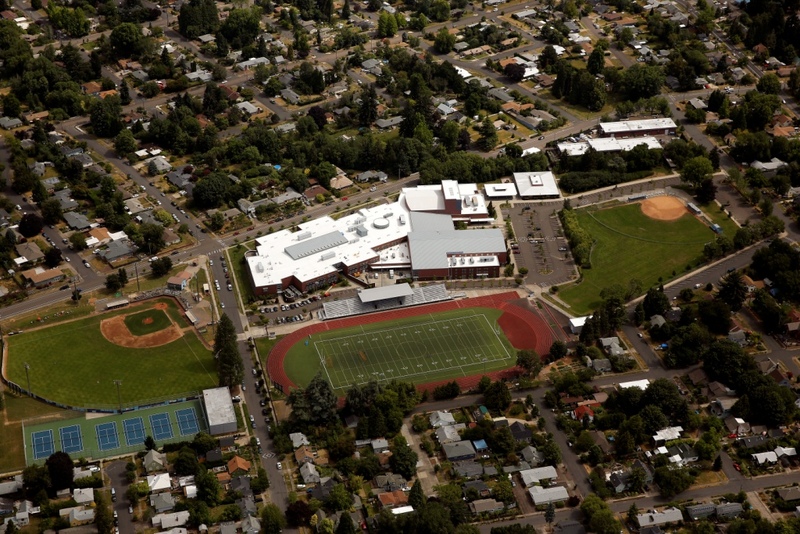 In addition to this preliminary work, Westech also prepared the civil design package for the high school.